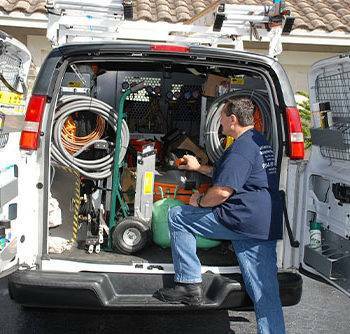 August 12, 2015 AC Repair Information, AC Repair Tips, Air Conditioning RepairJoe Sposa Jr. 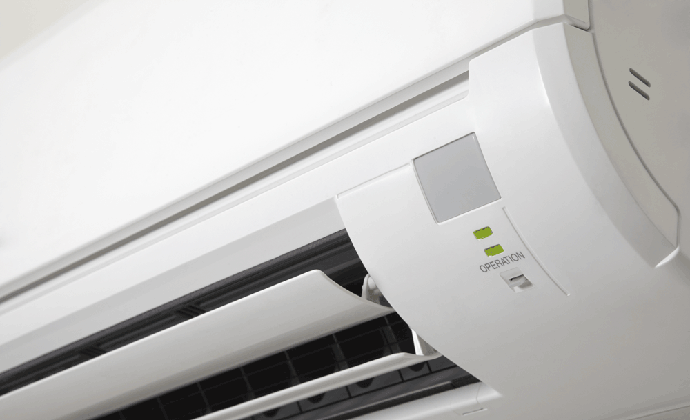 Depending on what has happened to your air conditioner, below you will find some tips that could help you fix momentarily your AC unit before a professional comes to make an air conditioning repair. Even, it is possible this will save you some dollars if the damage is not much. That is why anything that is not listed here as a “repair” tip that could be done by yourself, its better to leave it to a specialist. 1. If your air conditioner does not cool but it still running, proper cleaning is what you need to do. When cleaning an air conditioner it is better to do it during a warmer day. To make it perfect, following the manual’s instructions is recommended. 2. If your air conditioner is not working automatically, check if the thermostat is set to cool. Check as well if the air conditioner is set to the current temperature. 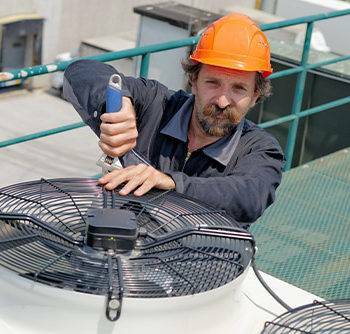 Believe or not, you should try this before calling for an air conditioning repair specialist. 3. If you have noticed that the room temperature drops to lower than its set temperature on the thermostat, mostly the thermostat is not properly installed or calibrated. That’s why it does not give a proper room air sampling. 4. When the room temperature swings more than 3 degrees and when the air conditioner turns on and off, this only means that the air conditioner’s pump is not cycling well. Look over the adjust thermostat heat anticipator whenever you encounter this kind of air conditioning repair problem. 5. 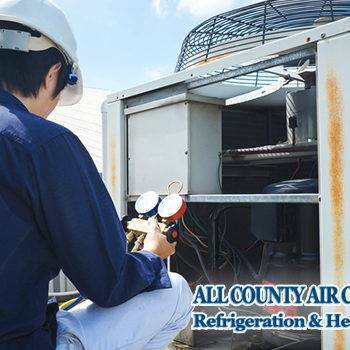 Whenever you hear squealing sounds from the forced-air heat pump, or the belt that is attached to the motor’s fan falls and if the blower is making like a grinding noise, it is time for you to call an air conditioning repair service technician. Your air conditioners problem is actually the motor’s bearings that has shot down. Mostly, this case is due to the improper alignment of the belt that needs to be replaced. Reading the manufacture’s manual when encountering this kind of problem is still the best recommended advice. 6. If you have noticed that the water is leaking at the base of the appliance or that there is something that blocks the water’s flow or the pump is not working properly, try to check if one of the tubes has a damage or a leak. If you notice that this is the problem, then replacing the damaged part is necessary. 7. Since most of the cooling/heating ducts are metal, they usually produced noise from the air-handling unit to your rooms. In order for you to stop the noisy sounds, inserting flexible ductwork between the cooling/heating systems would make the system run normally. And if you hear a popper sound or pinging sound from the ductwork, try to check the ductwork because it might be from an air blowing loose metal or from a thermal expansion. If that’s the problem, try to put a small dent within the sheet metal to make a more firm surface that is less likely to move when it cools and heats. Following some of these tips would not only save you money but would also give you the chance to know exactly how to fix your device before an air conditioning repair specialists comes to your home. Previous Post Air Conditioning Repair Costs? Save Yourself Money Next Post Your System Still Needs an Air Conditioning Repair?